I’d love to share a little bit of energy with you, and that is why I am offering a remote Reiki charge up for your favorite crystal! 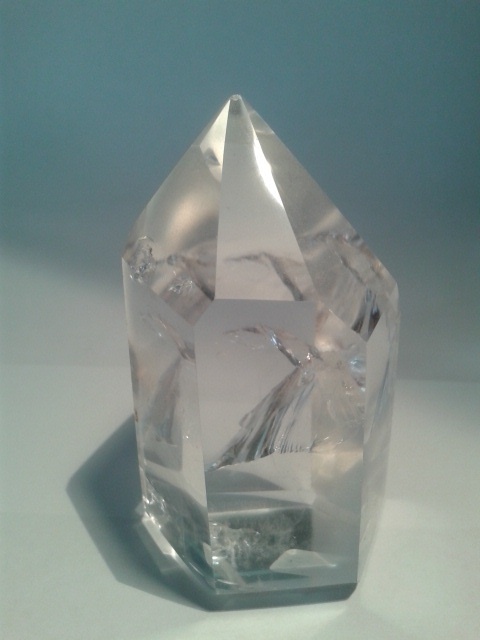 Simply post a picture of your crystal in the comments below, or email me a picture of your crystal (send email here). I will be happy to load your crystal with some beautiful, calming, and healing Reiki energy. If you don’t have a crystal, but would like to feel the effects, simply put your hand on or focus on the picture of my quartz crystal. I’ve given it a charge just for you!